Michelin is a French tire manufacturer based in Clermont-Ferrand in the Auvergne région of France. 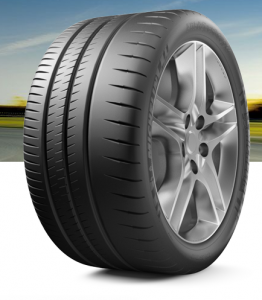 It is one of the four largest tire manufacturers in the world along with Goodyear, Continental and Bridgestone. Track day after track day, make the most of your sports car. Developed in partnership with AMG SLS Coupe Black Series, Porsche 918 Spyder and 911 GT3, and Ferrari 458 Speciale.